Are you ready to keep it weird? 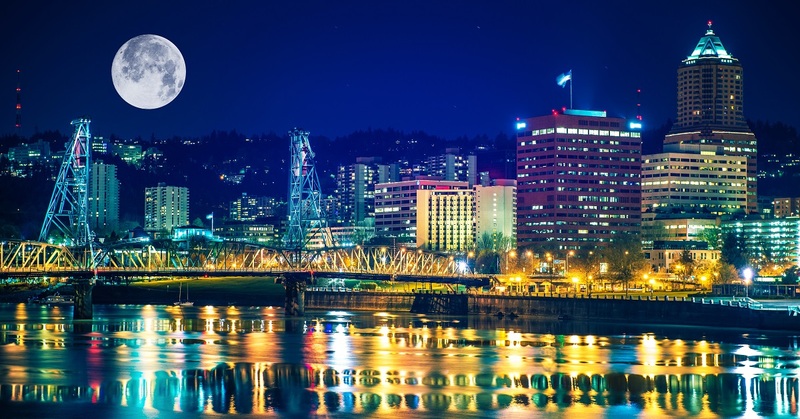 Here are some of the best things to do in Portland! Inside Washington Park (where there are actually enough activities to kill an entire day) is an incredible park called the International Rose Test Garden. There, you’ll find a huge variety of roses to adminre. 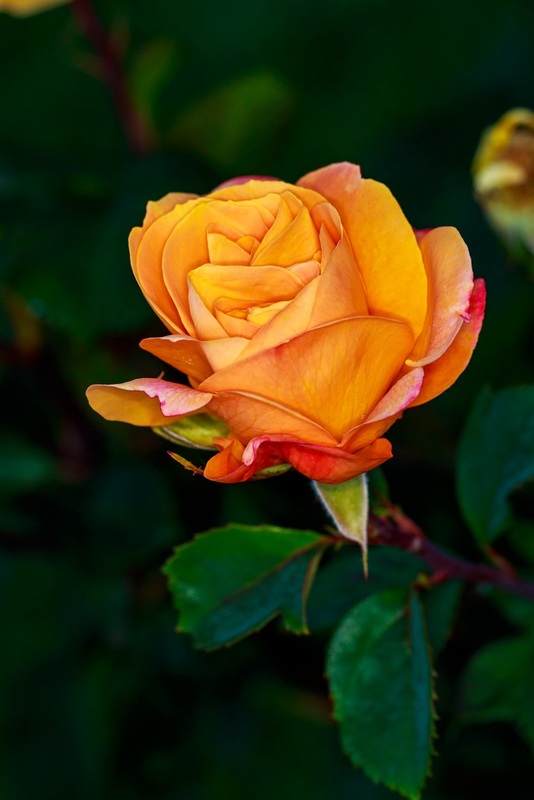 The park started in 1915, during World War I, to act as a safe haven for hybrid roses from Europe. People began sending plants over in 1917 and the park officially opened in June 1924. One really cool feature within the garden is the Miniature Rose Garden section – definitely worth a look. Say what? As if Portland doesn’t have enough nicknames, she is America’s “capital of karaoke.” Who would’ve thought, right? So, if you’re looking for things to do in Portland, no visit would be complete without belting out your favorite tune. (I always favor “Living on a Prayer” after a few too many vodka and Cokes). OK, so listening to some heartbroken chick croon “Alone” off-key isn’t your thing? You can keep it really weird and belt out your favorite tunes at Stripperaoke at Devil’s Point (where your song is not the only show happening, wink wink), Karaoke from Hell at Dante’s (copmplete with live a live band), and Rock Band Karaoke at Ground Kontrol (yes, that’s a reference to the video game). If you plan your trip for the last full weekend in July, one of the best things to do in Portland is hit the beer festival! The Oregon Brewers Festival works on the chip system, so you purchase chips at $1 each and start sampling! Portland has more than 60 breweries, so if even if you miss the Brewer’s Festival, be sure to check one out. I recommend Bridgeport Brewing and Sasquatch Brewing Company. Oh, did I mention that yet another nickname for Portland is “Beertown”? So, no write up on a city is complete from me without something to eat and in Portland. The place you absolutely can not miss is VooDoo Doughnut. Good gracious, my mouth is watering even thinking of it. They have the weirdest and most incredible doughnuts (seriously, guys, you could make a killing in NYC – just saying). Clearly you’ve got to try the VooDoo doughnut, but other favorites of mine include the Dirt Doughnut, the McMinnville Cream and the ever popular Maple Bar (hold the bacon for me, please). Have I sold you on a trip to Portland yet? If you’re looking for fabulous things to do in Portland, you’ve got to try these out. Challenge your weirdness and try to hit all of these spots in one day! It would make for the most incredible day in Portland EVAH! Have we missed anything important? 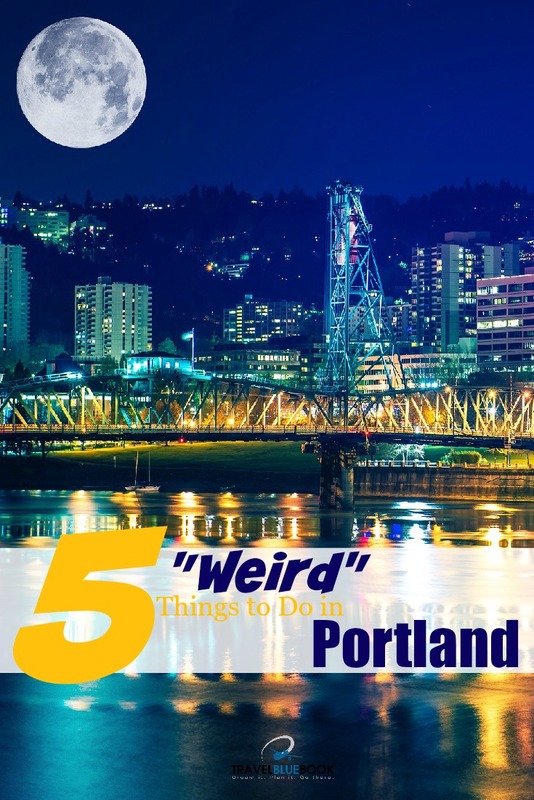 Are there other things to do in Portland you’d add to the list? Let us know in the comments below! I absolutely love Portland, thankfully we are only about 5 hours away and get to visit often. Well to make it even more weird, You can get free Voodoo Doughnuts at the Portlandia Viewing party at Cartlandia (food cart pod) every Thursday 7 – 8 pm . Is it a spoof on a spoof or the real thing? you decide. The Cartlandia the food cart pod that has the one and only Voodoo Doughnut food cart . Nice! Now that is awesomely weird! Portland is full of coffeehouses, but none like this one. Rimsky-Korsakoffee House is inside an old Victorian house in Southeast Portland. The coffee is coffee, but the desserts are heavenly.